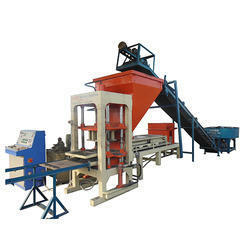 Since 1995, we have been engaged in manufacturing, exporting and supplying Concrete Brick and Fly Ash Brick Making Machine. 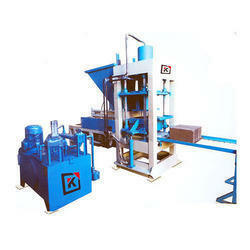 The provided machine is manufactured using top notch components under the guidance of our adept professionals. 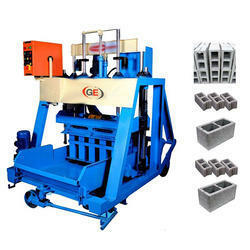 This machine is widely used in construction at construction sites for making concrete bricks of different sizes. 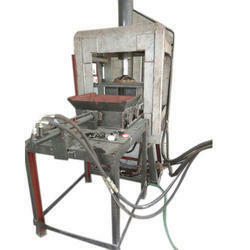 Moreover, clients can purchase this Concrete Brick Making Machinefrom us at market leading prices. 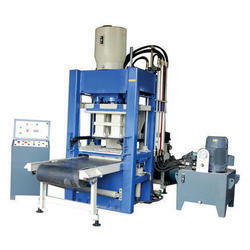 Our in-depth knowledge and industrial expertise enable us to offer a distinguished range of Interlocking Tiles Machine. This is used for making interlocking tiles. 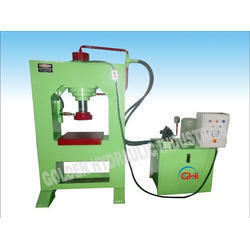 Owing to its unique features such as easy operation, optimum performance, the provided machine is highly acknowledged among our patrons. At our production unit, this is manufactured using high-class components and ultra-modern techniques in adherence to defined industry norms.